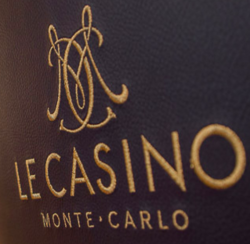 On the night of the 26th to 27th of May last, a man of about 50 was arrested in the Monte-Carlo Casino. The security staff immediately recognised the individual who was already known to their service. 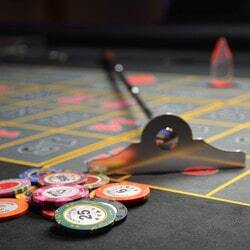 He was accused in the past of having hidden chips by sleight of hand in this same casino. In order to get into the casino again, the man, an Italian national, had forged his ID. He passed himself of as Portuguese and used a false name. During the arrest the man didn’t resist and followed the police. During the interrogation, the accused explained that he had simply found a wallet when he was in Portugal. He falsified the ID papers by putting his photo on them so that he could enter the Monte-Carlo Casino. 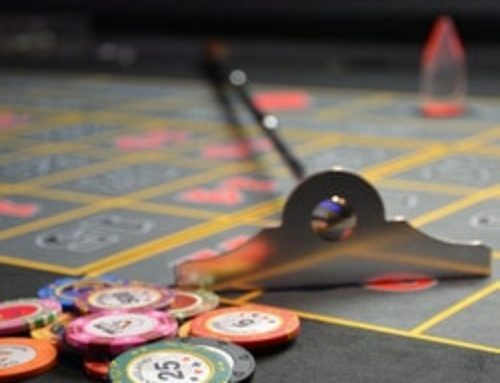 In his defence he said that he has no other choice than to try his luck by gambling in casinos. For him, it’s a question of survival because he has no fixed monthly income to live off. His odd jobs only allow him just to survive and that’s the reason why he goes to casinos with the hope of escaping from his difficult life.The judge didn’t buy the accused’s version and didn’t hesitate to remind him that he has a long criminal record. 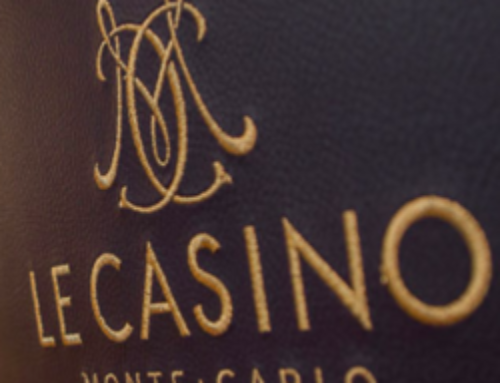 He was already imprisoned for 6 months in 1991 for breaking gambling laws, in February 2012 he was accused of stealing chips…The public prosecutor also believed that the man was planning other robberies and that he didn’t come to Monte-Carlo by chance. In fact, he arrived during the F1 Grand Prix, which enabled him to go unnoticed in the crowd. Also he explained that he had just 50 euros in his pocket to gamble with, which is a very small amount to have come the whole way from Italy with. In the end, the man was sentenced to two months in prison.